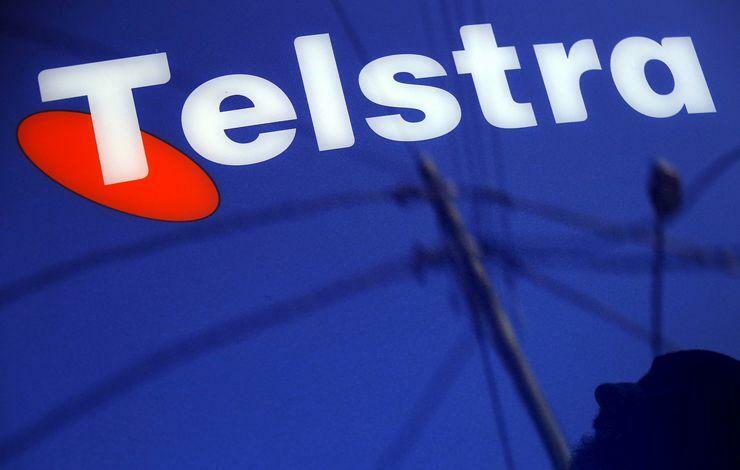 Telstra (ASX:TLS) has said it has resolved a partial network outage it was investigating on 1 May after 4G voice calls in various areas around the country were hit by the service disruption. The telco took to Twitter at about 1PM to let customers know that its network was suffering from an unplanned disruption, later saying that it was looking into an issue impacting some 4G and NBN voice calls. However, the company stressed that calls over its 3G network had not been impacted. Later Tweets by the company made no mention of an outage to some NBN voice calls. We’re working to fix an issue impacting some 4G voice calls. Calls over 3G are unaffected. The spokesperson later said that the issue was caused by technical changes made ahead of upgrades to mobile traffic control equipment in Telstra’s Exhibition Street exchange in Melbourne. Telstra subsequently said the technical issues behind the outage had been resolved by 3PM. "We are sorry that some customers were unable to make or receive calls as this was occurring," a Telstra spokesperson said. "The issue was progressively resolved by reversing the changes. The issue became known about 1PM and was resolved about 3PM." 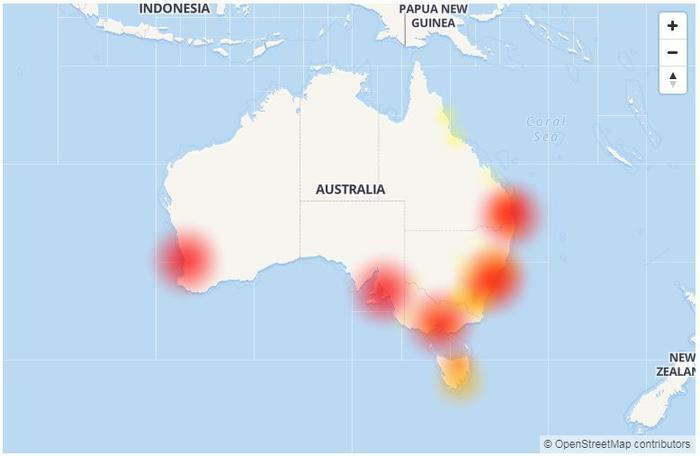 Aussie Outages, a website powered by software called Downdetector, which selects and displays tweets related to network problems, registered a peak of complaints regarding Telstra's network at about 2PM on 1 May, with over 3,700 reports. The website’s outage map indicated that a large proportion of reports mostly originated from Melbourne, Sydney, Brisbane, Perth, Adelaide, South Yarra, Kew, Merrylands, Parramatta and Brunswick. NSW Police also took to social media to warn locals that the outage may affect those attempting to call Triple Zero (000) or Police Assistance Line (131 444). "Until the issue is resolved, police are advising those affected, where possible, to use a phone belonging to another carrier or a landline when attempting to call these numbers," NSW Police said in a Twitter post. In early February last year, a fire at one of Telstra’s exchanges in the Sydney suburb of Chatswood knocked out some of the company’s network services. A year earlier, in February 2016, Telstra experienced a nationwide outage when one of its major mobile nodes went down. That outage saw services in Sydney, Melbourne, Brisbane, Adelaide, and Perth go down. The company was hit by further outages in the months following, including issues affecting Victoria and Tasmania in March, and a business services outage leaving Jetstar passengers grounded in July. The company subsequently said it would spend $250 million on network improvements following the series of outages. Article updated at 4:30PM to reflect the resolution of the service issue and include additional comment by Telstra.